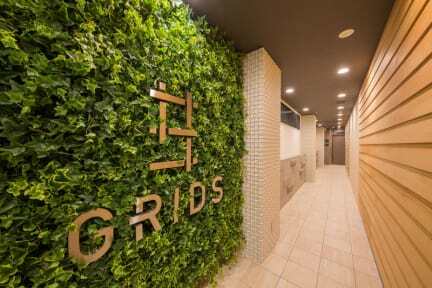 Grids Sapporo is located in the Tanuki Koji shopping arcade in the heart of Sapporo. 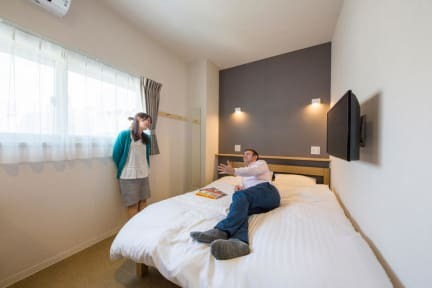 Sapporo's main sights such as Odori Park, the TV Tower, Clock Tower and the Old Road Station can all be easily reached on foot. In addition, we believe that various 'Koto' (experiences, events) at the destination greatly enhances the traveler’s journey. We will prepare the best 'Koto' with the people of Sapporo to welcome our travelers. A trip that captures the essence of Hokkaido.